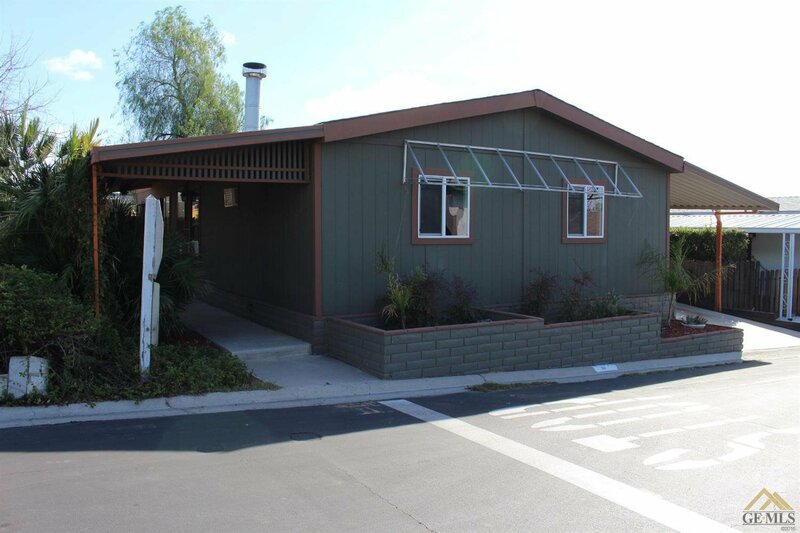 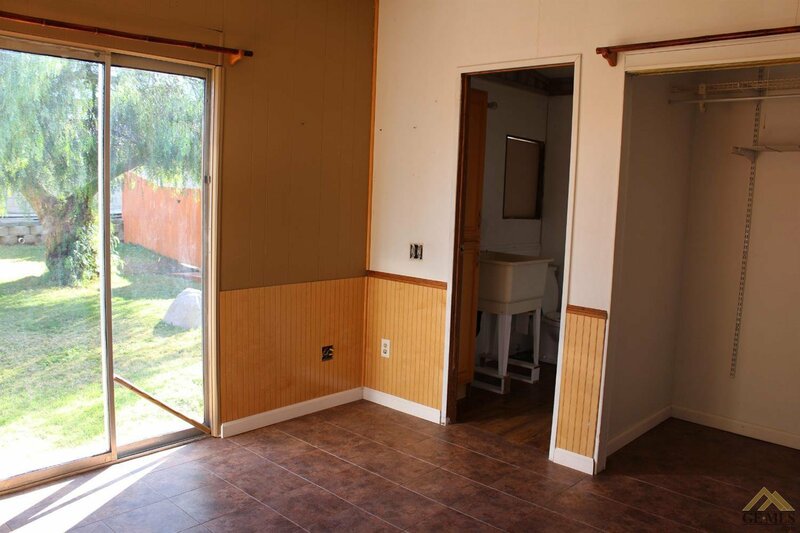 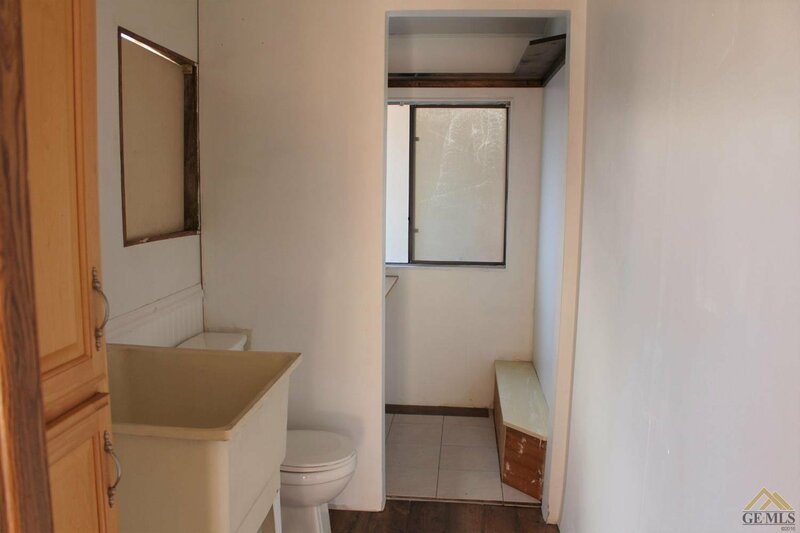 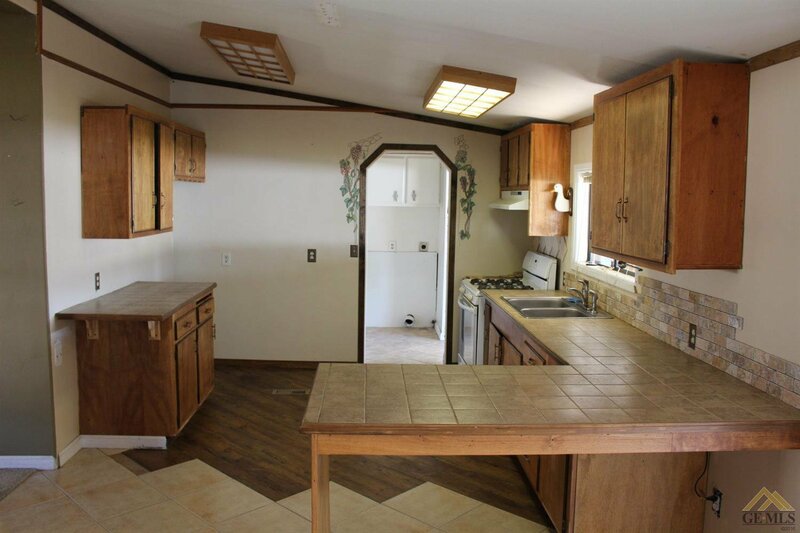 Charming Mobile Home in Kern Canyon Estates. 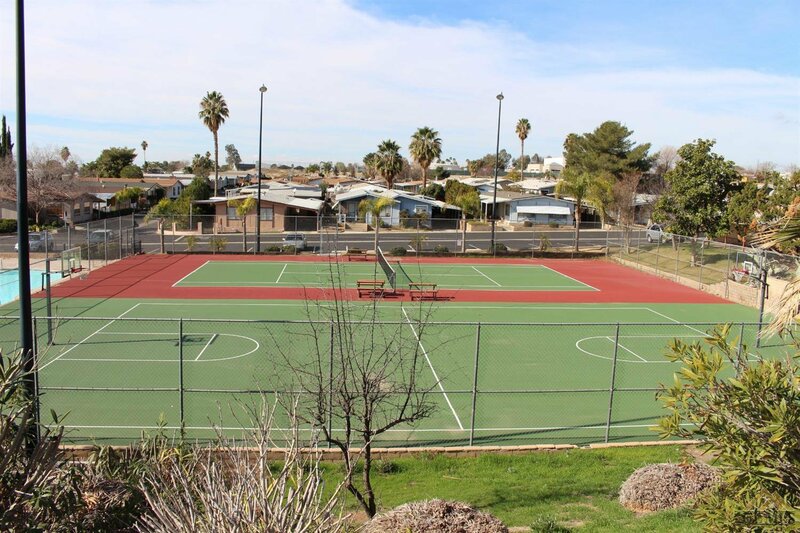 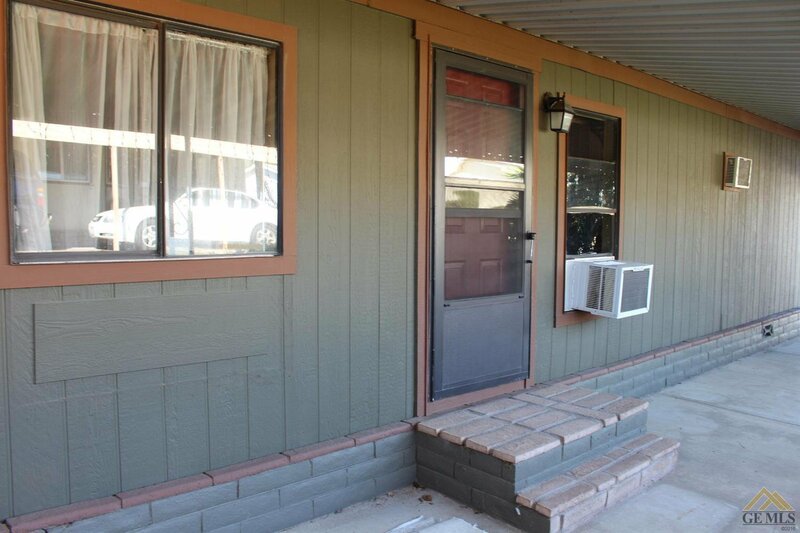 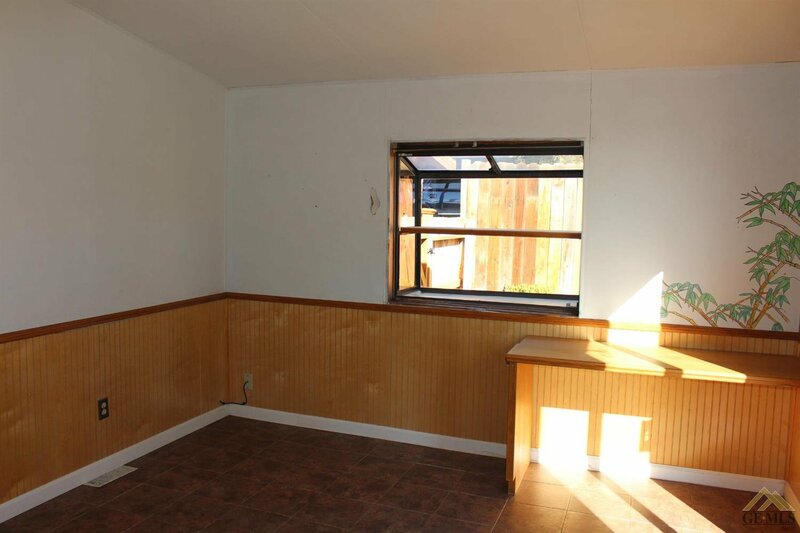 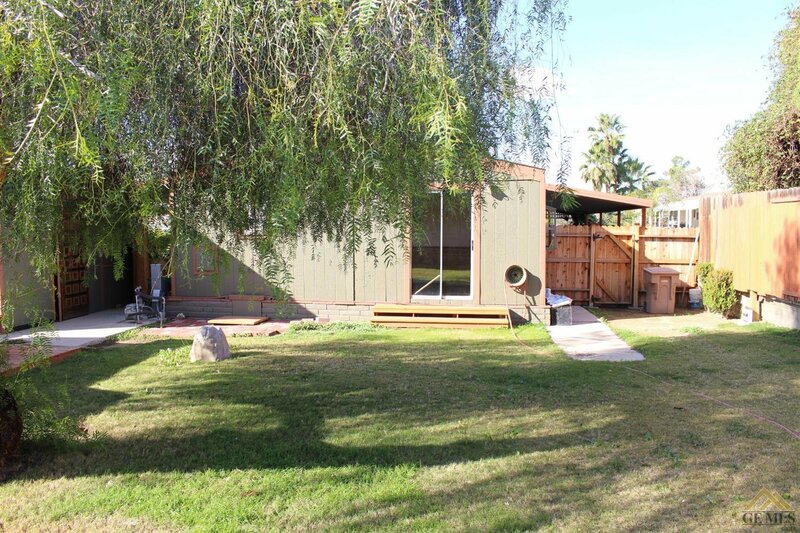 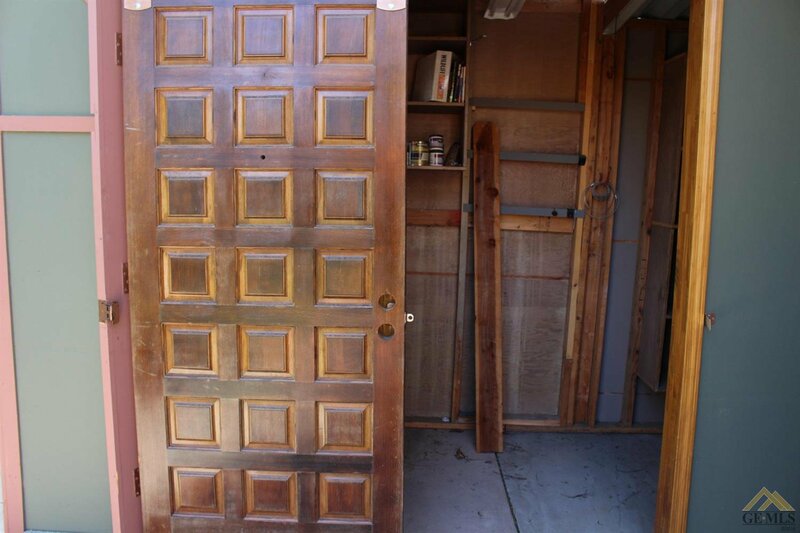 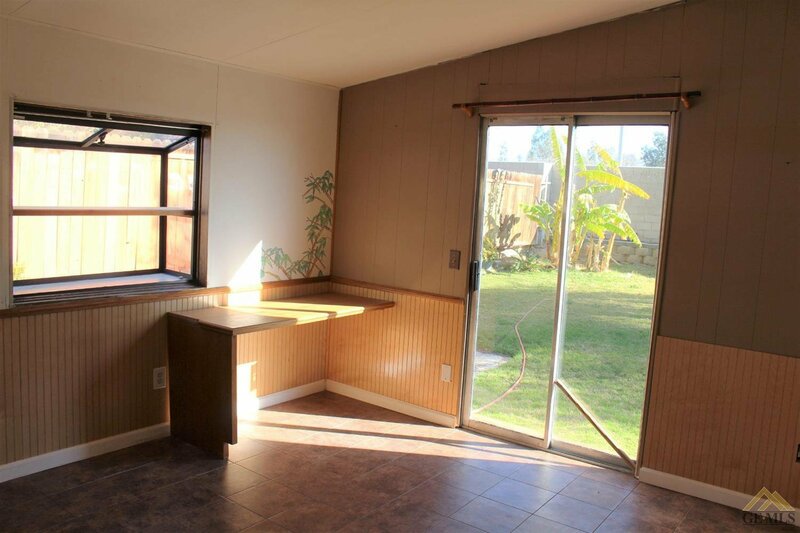 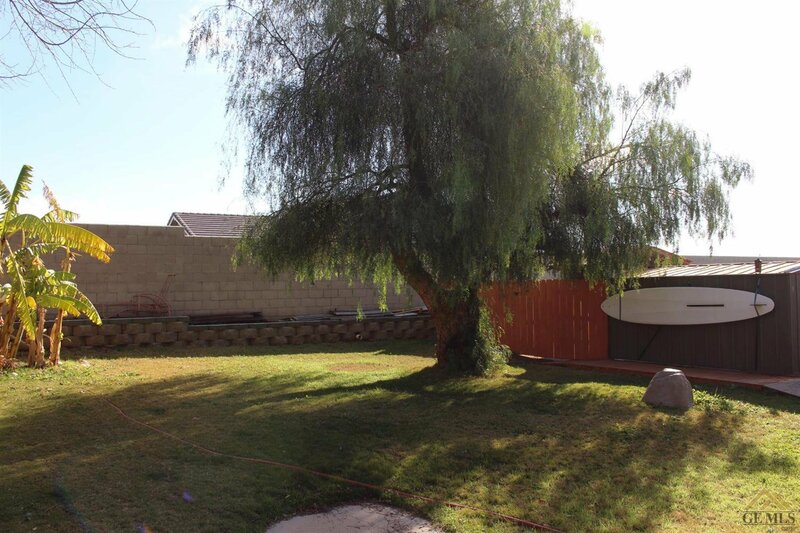 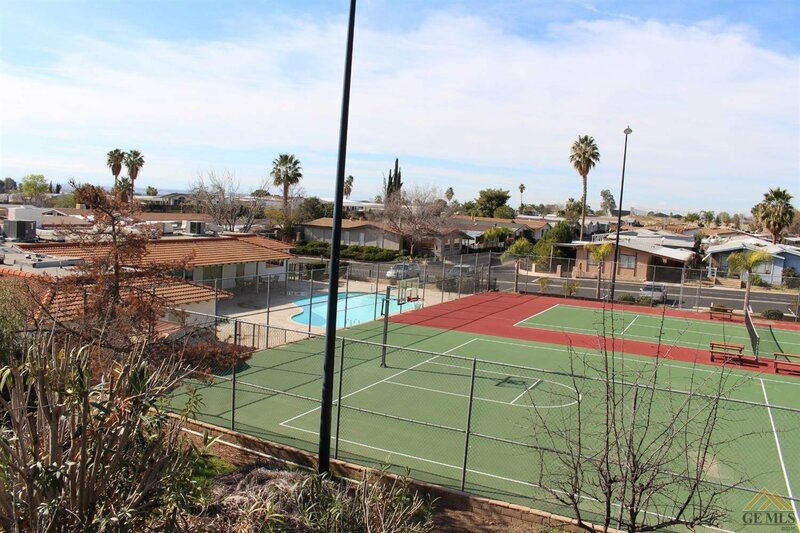 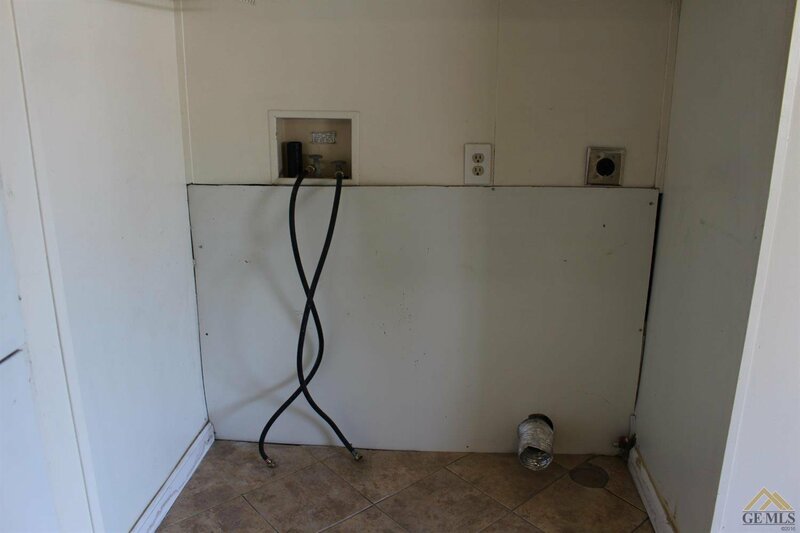 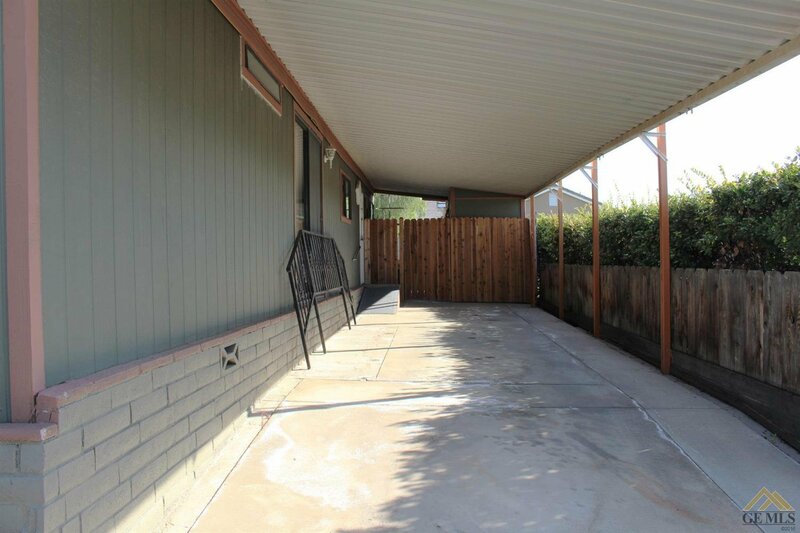 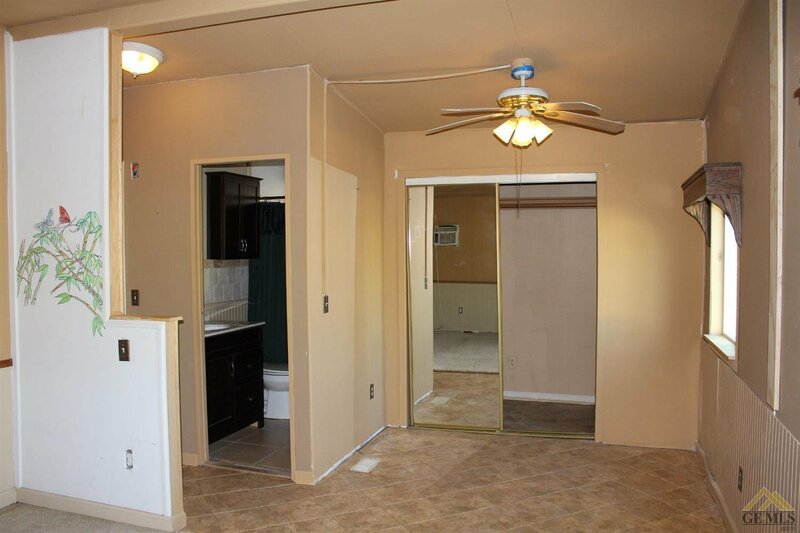 You will love this 2 bedroom, 1.5 bath with a carport. 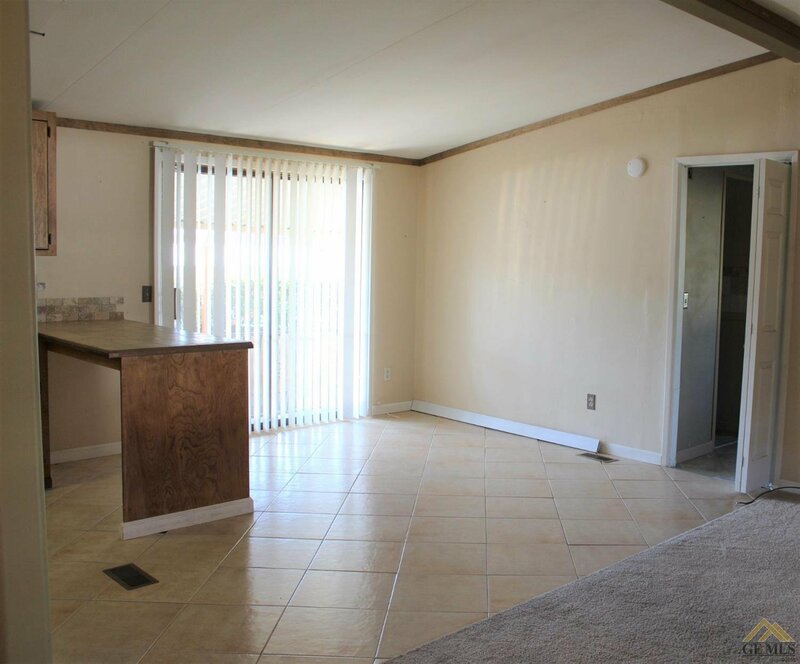 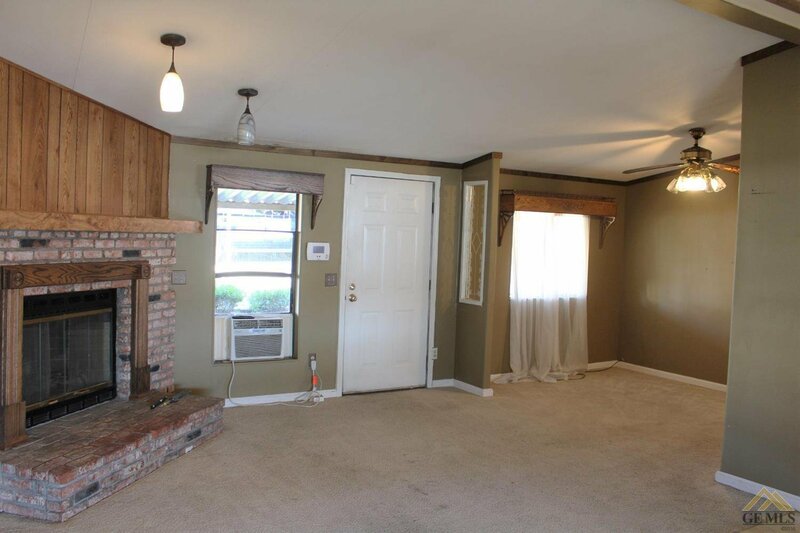 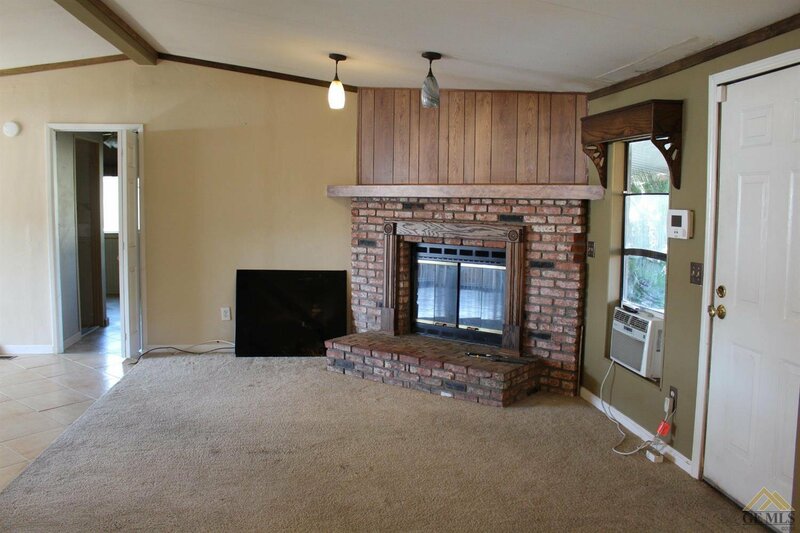 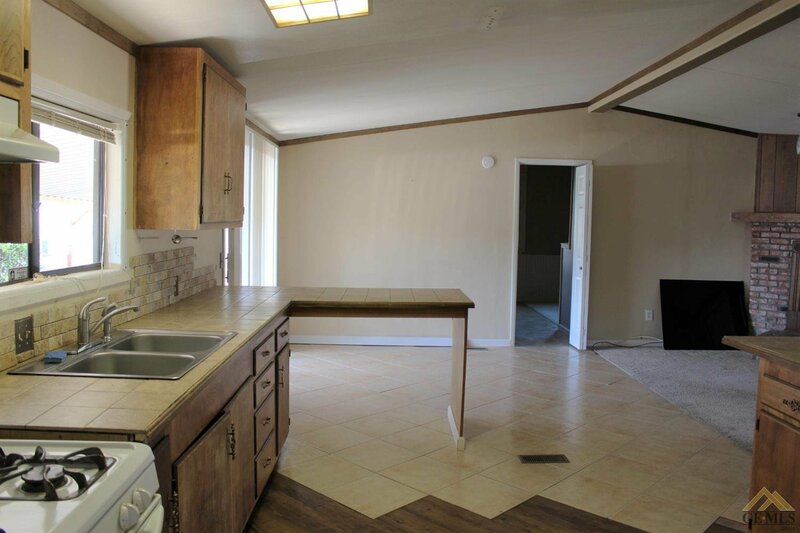 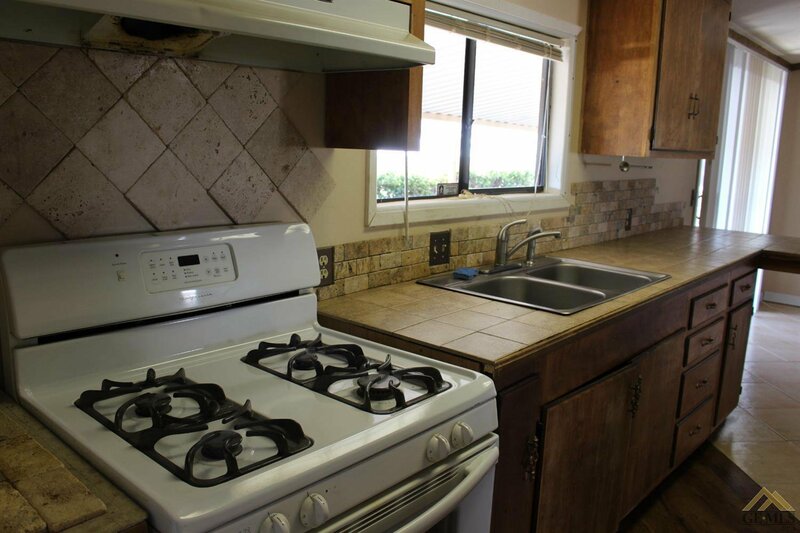 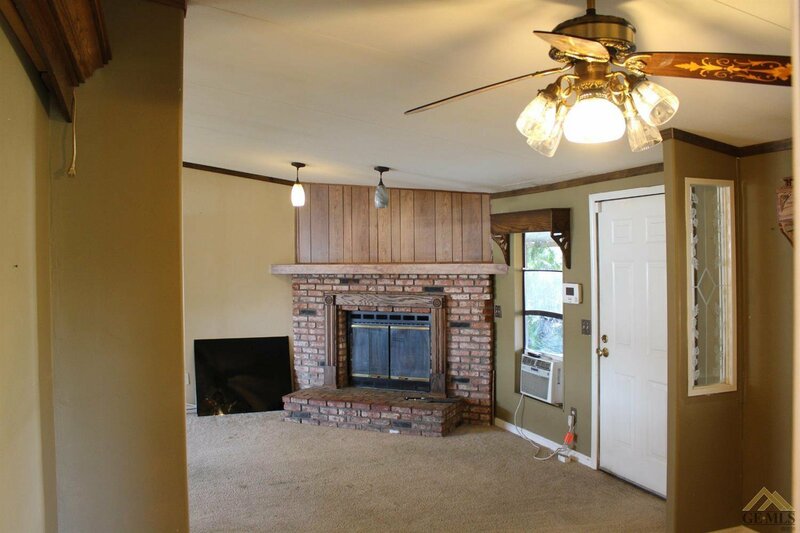 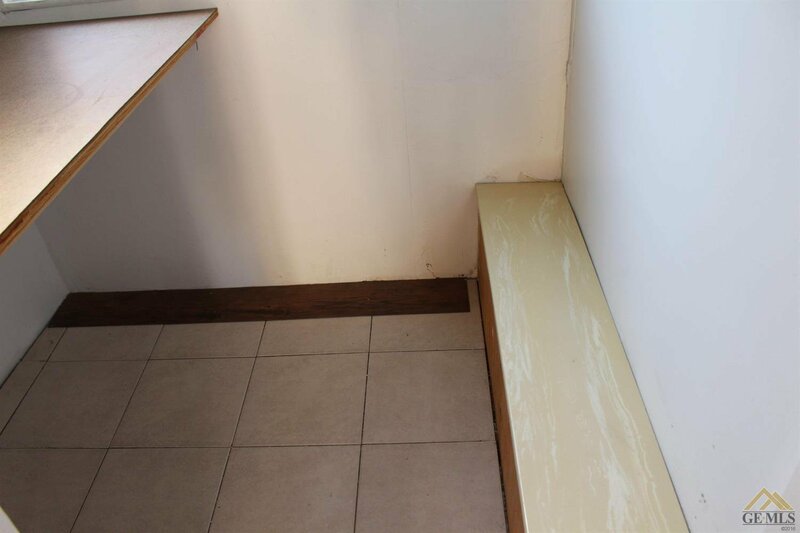 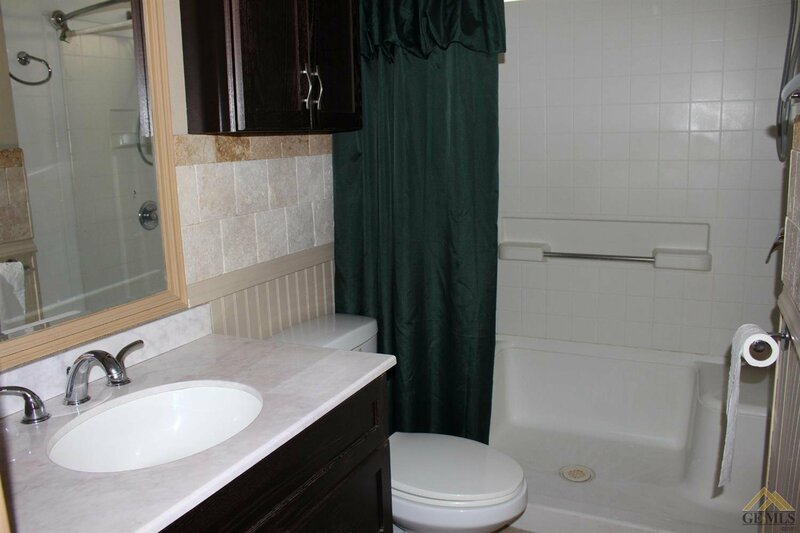 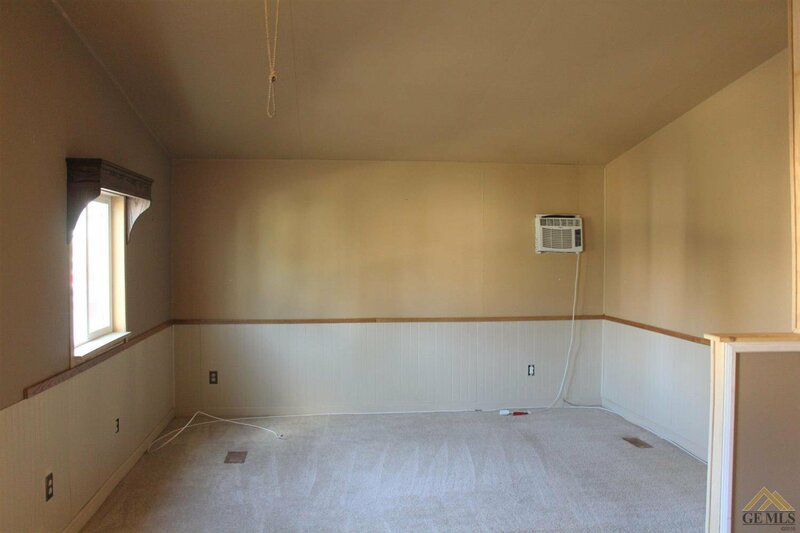 This property features a great room with brick fireplace, breakfast area and a nice kitchen. 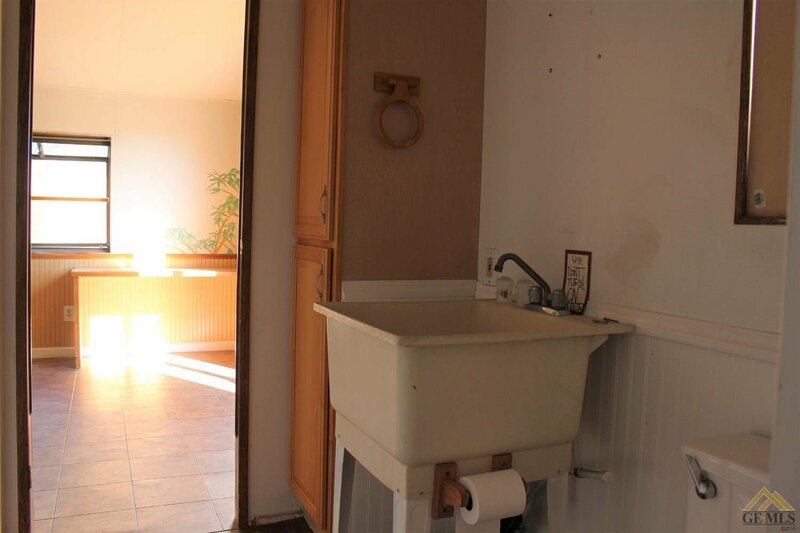 There is indoor laundry. 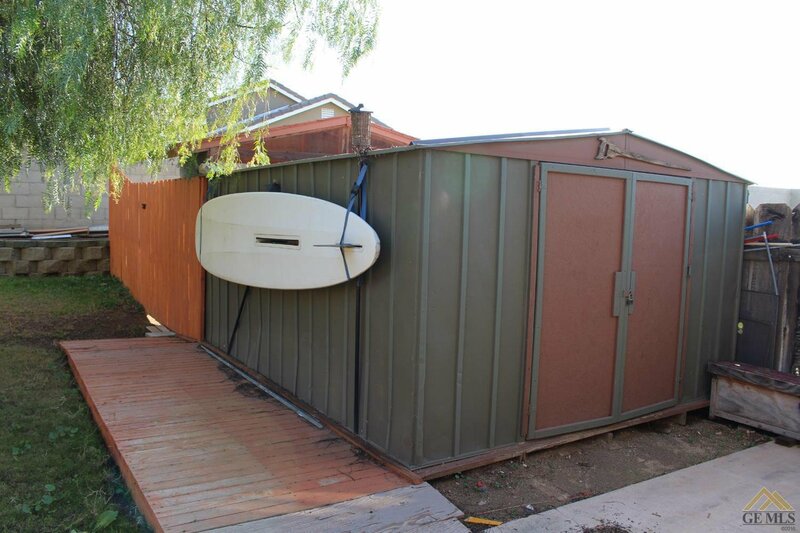 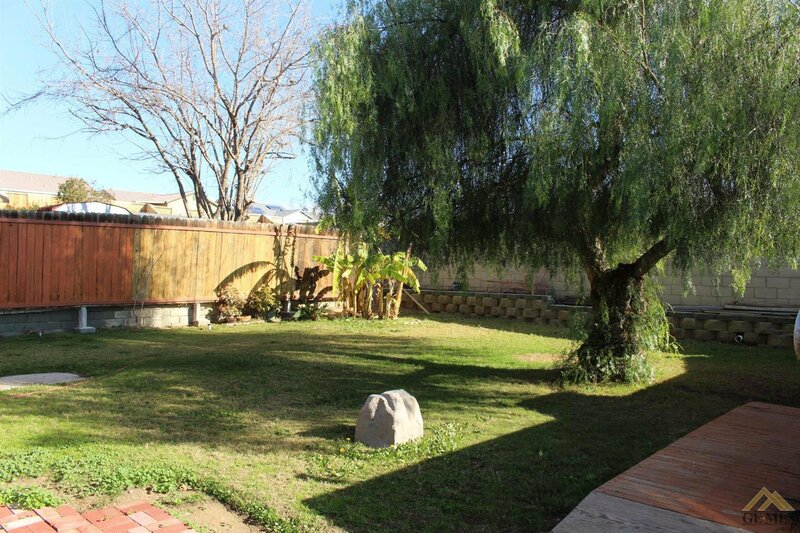 The spacious backyard offers a lovely space and extra storage.